Our 2.0″ front leveling kit is designed to lift the front of the 2014+ Silverado and Sierra 1500 trucks to make the front level with the rear and increase ground clearance. This allows for up to 33″ tires and provides more fender clearance. Click here to view all of our performance suspension components for the 2014+ GM 1500 trucks and SUVs. 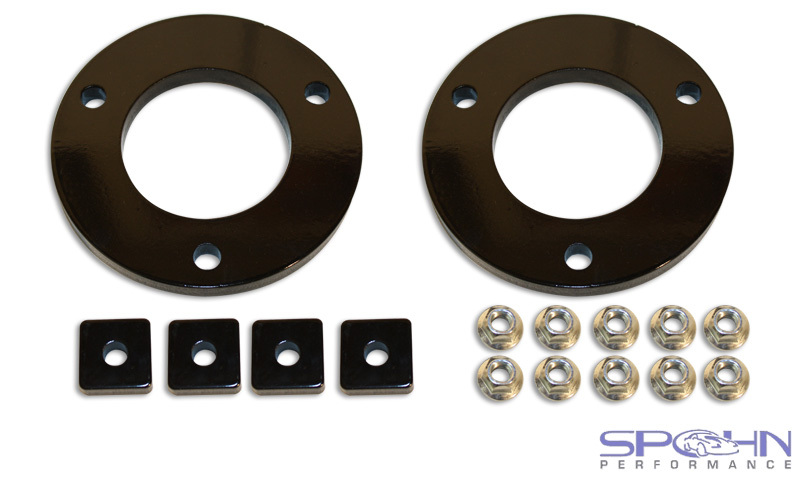 Our 2.0″ front leveling kit is designed to lift the front of the 2007-2013 GM 1500 trucks and SUVs to make the front level with the rear and increase ground clearance. This allows for up to 33″ tires and provides more fender clearance. 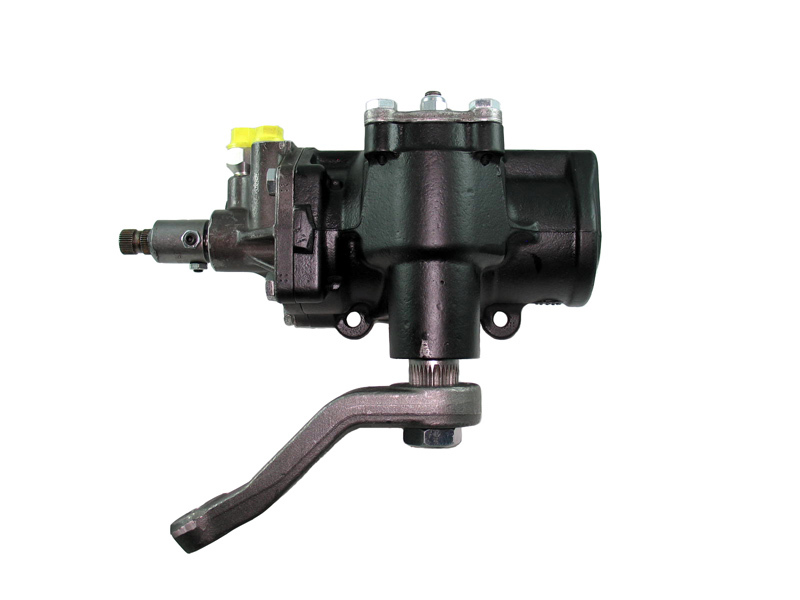 Click here to view all of our performance suspension components for the 2007-2013 GM 1500 trucks and SUVs. 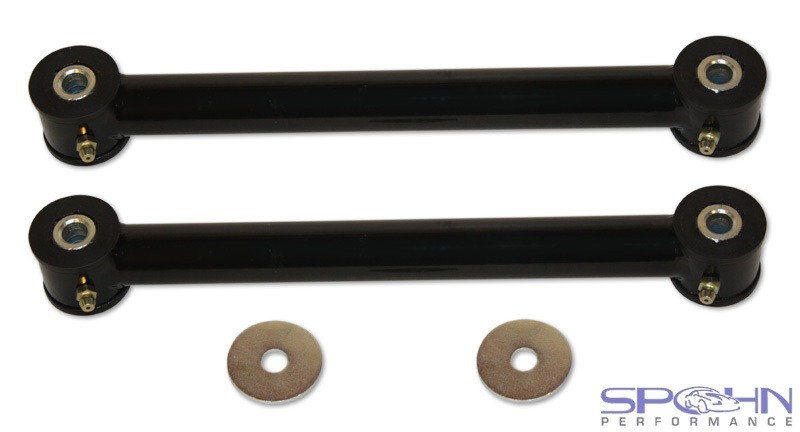 Our tubular rear sway bar end links with polyurethane bushings for the Chrysler 300C and Dodge Charger, Challenger and Magnum will increase handling, help minimize wheel hop and increase traction by evenly applying the power to the rear wheels! Our tubular rear sway bar end links are MUCH stronger than the factory’s pathetic 8mm round bar units with flexible rubber bushings. They’re constructed from TIG welded 0.75″ x .120″ wall DOM tubing to eliminate flex and provide for maximum strength and durability. They’re equipped with greaseable and fluted polyurethane bushings for low deflection rather than the soft rubber bushings that come from the factory. They are a 100% bolt-in installation using factory hardware and come powder coated in gloss black for a brilliant and durable finish. Check out all of our performance suspension components for the 2005-2012 Chrysler 300C and Dodge Challenger, Charger and Magnum by clicking here.